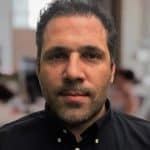 WAR FIELD, a gaming company, has recently revealed to the public about its first shooter game that allows players to win cryptocurrency. All the players of the game can now the WAR FIELD’S Golder – an Ethereum-based cryptographic token in betting on their game character’s life. The idea of the latest game will attract gamers most especially those who wants to earn some extra money. Andrius Mironovskis, the founder of the WAR FIELD, said that it would benefit the gamers since playing the game is like playing a video game – the only difference is that gamers will earn money. He also added that WAR FIELD does not have the best graphics for the players. However, he highlighted that the game is a fast-paced and exciting game that provides everyone with the chance to win. The winners of the game then can later sell or withdraw their winnings. According to the company, the shooting game will shape the economy of Blockchain-driven industry. It will also allow players to trade and withdraw their Golder just like the Ethereum and Bitcoin. Mironovskis also explained that their team decided to start the game because the said game commands the biggest share in the market with over 100-million-dollar industry. WAR FIELD then plans to add more exciting games to their platform. The rules of the game command players to combat with others and the winners will get the Golder from the losers. When compared to big tournaments, a player does not need to be an expert – one should only be better to the opponents. The company then plans to add more games to its platform by the end of November this year. The team also plans to build new battlegrounds like Pleasure Island, Area 51 and Amusement Park. 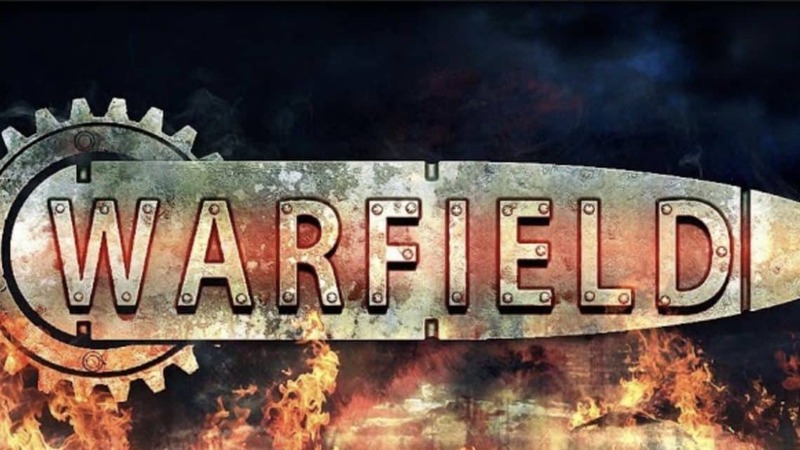 WAR FIELD also plans to release its very first mobile version of the game not later than November 15, 2018. With the company’s Initial Coin Offering, they will be offering discounts on their token by up to 60% off. Once the ICO ends, the Golder will be unlocked and results in a fully tradable one. WAR FIELD expects that the value of their Golder will be improved along with the game’s popularity. WAR FIELD is an expert team with veterans as the company’s associates. Over the next couple of months, the company plans to develop more exciting games for their avid players. The monetizing gaming industry will flourish in the coming years – the company says.